Facebook.com/TupacShakurThe long-discussed Tupac Shakur biopic is back on Hollywood’s frontburner. 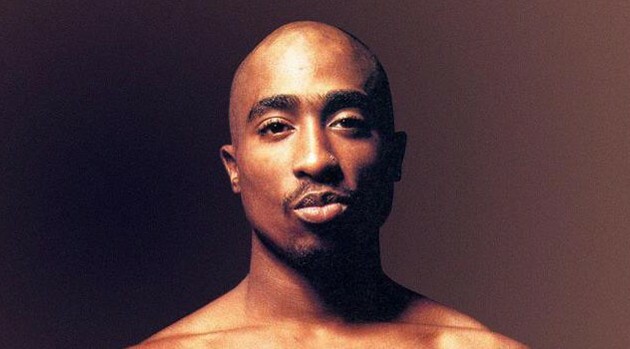 According to Deadline.com, two companies — Emmett/Furl/Oasis Films and Morgan Creek Productions — have agreed to co-finance and co-produce the film, titled Tupac. The idea for a biopic of the rapper, shot to death in a still-unsolved murder in 1996, has been floating around Hollywood for a few years. Tupac’s mother, Afeni Shakur, has agreed to the use of her son’s music in the movie and will serve as a producer. A script is already in place, although a new draft is expected shortly. The producers are hoping to start shooting the film in February with a $45 million budget, Deadline reports, although there’s still no decision yet about whether to cast established young actor or a relative unknown to play the iconic rapper.